Illinois Manchester Terrier Rescue View other Manchester Terriers for adoption. TUPAC IS IN FOSTER CARE! PLEASE FILL OUT OUR ADOPTION APPLICATION AND WE WILL CALL YOU AS SOON AS WE RECEIVE IT TO SET UP AN APPOINTMENT FOR YOU TO MEET HIM! I love dogs and people. I would be best suited in a household with adults only. I like kitties, also! I am 6 years old and 34 lbs. Adoption donation: $300 All dogs are microchipped, neutered, current on all vaccines, heartworm tested and started on Tri Heart Plus; Vectra 3D. Please fill out an online application and we will give you a call as soon as we receive it. Visit our 'Adopt' page to view adoption process steps, policies, requirements and FAQ. View our 'Visit' page for hours and directions to our shelter. We look forward to seeing you soon! Our website is always kept 100% up to date with who is currently available. All new animals (40/week) are added to the site 2 weeks before their availability date to give you time to fill out your adoption application and get the family ready to come out to the shelter that day. 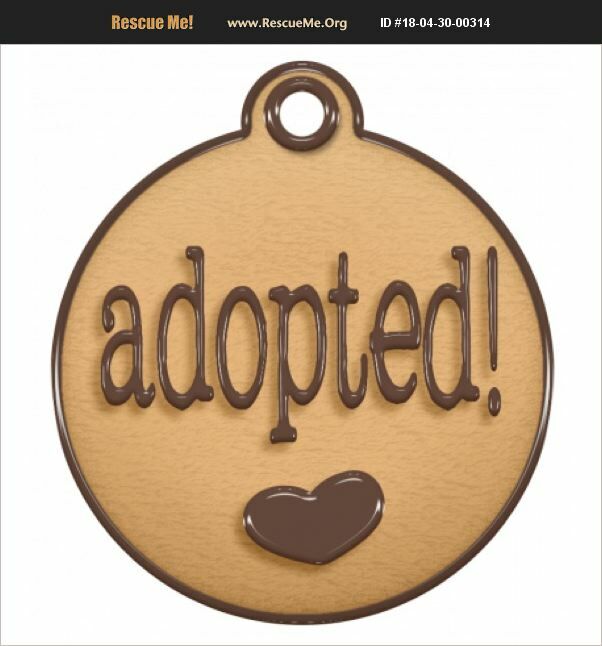 As soon as animals are adopted, they are moved to the Adopted Pets page so if they are still listed on the Adoptable Dogs or Cats page, they are still available. So keep any eye on the site for any animals being added as available for adoption as new animals are added everyday! We would recommend if you haven't done so already that you submit a general online adoption application with us so it is on file for when you are ready to come out and adopt. The adoption counselors will be able to show you many that would be a good fit for your family. We do go in order of when you submitted your application with us. So it is always best that you get your general application for any animal in with us as soon as possible.